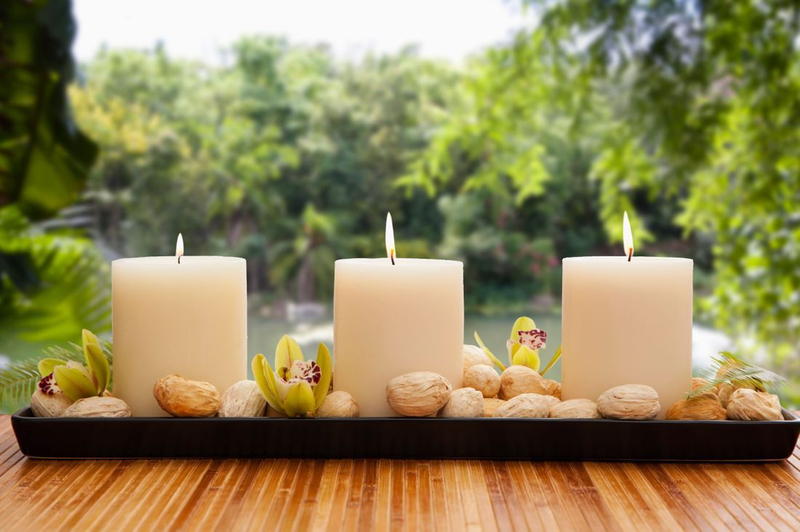 The Art of Healing provides a professional, therapeutic service in a tranquil environment. Choose from a variety of massage services specializing in sports massage and chronic pain relief. Enjoy all the benefits of massage including relaxation, better circulation, improved flexibility and range of motion, and a decrease in your every day aches and pain. Recovering from an injury? Training for an upcoming race and lacking the motivation? 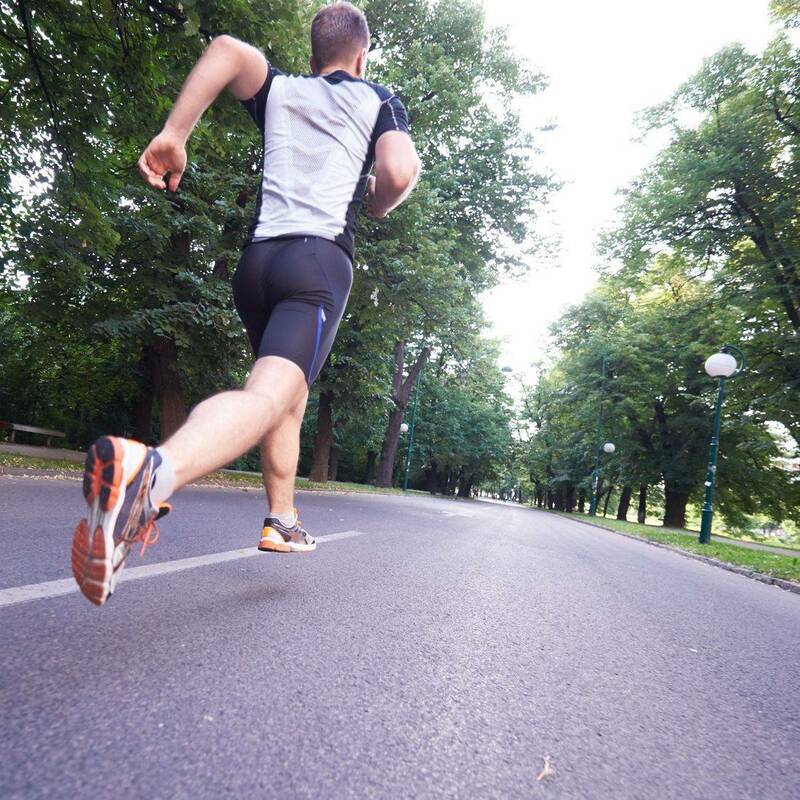 Hit refresh with a sports massage from an athlete who understands what you're going through. Expecting? Pregnancy can be one of the most wonderful joys in life. Massage can aid you through the challenges and leave you relaxed and comfortable in your changing body. Challenges got you down? Enhance your session and unwind with a relaxing Hot Stone massage. The added benefits of heat therapy can lead to a deeper level of release and increase your circulation. Whether your training for your next race or recovering from an injury, massage can speed the process. Increase flexibility, reduce pain, and improve performance with a massage designed for you!